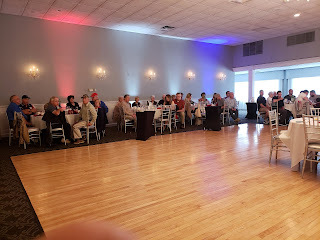 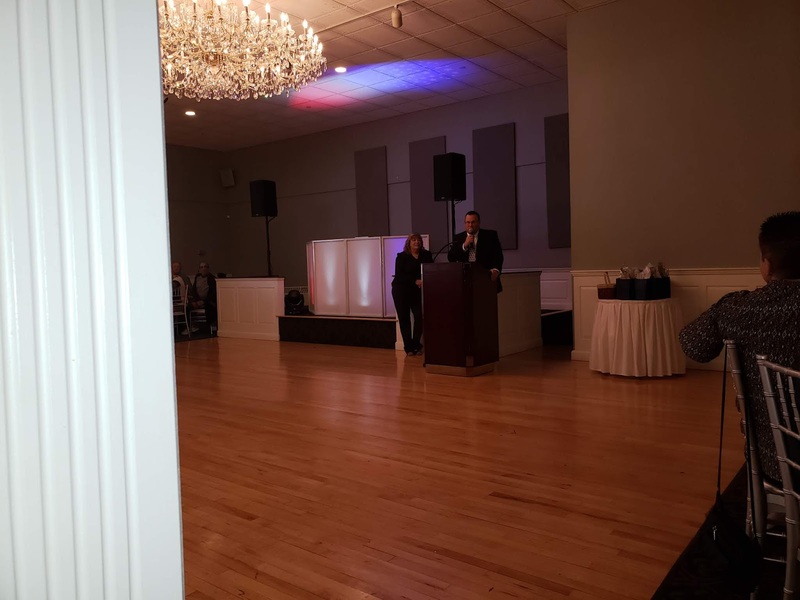 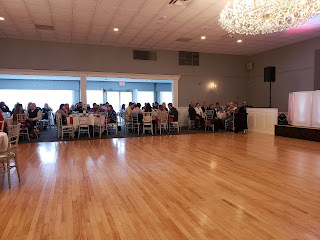 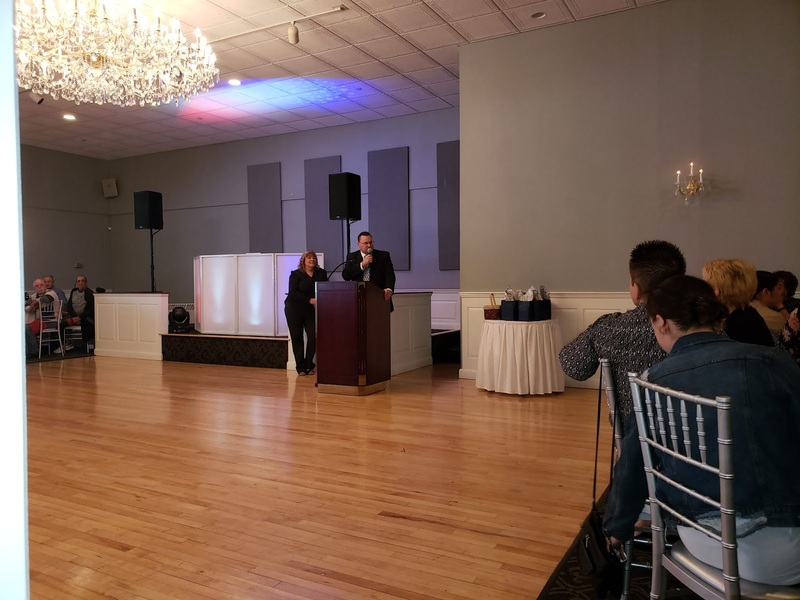 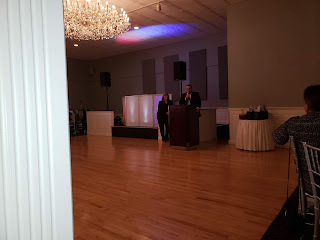 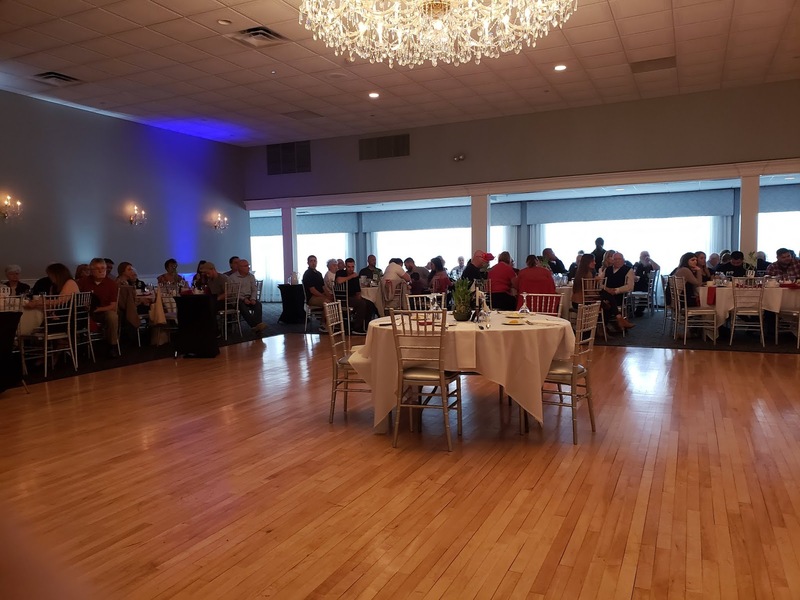 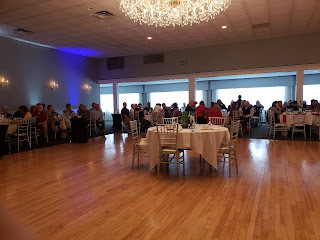 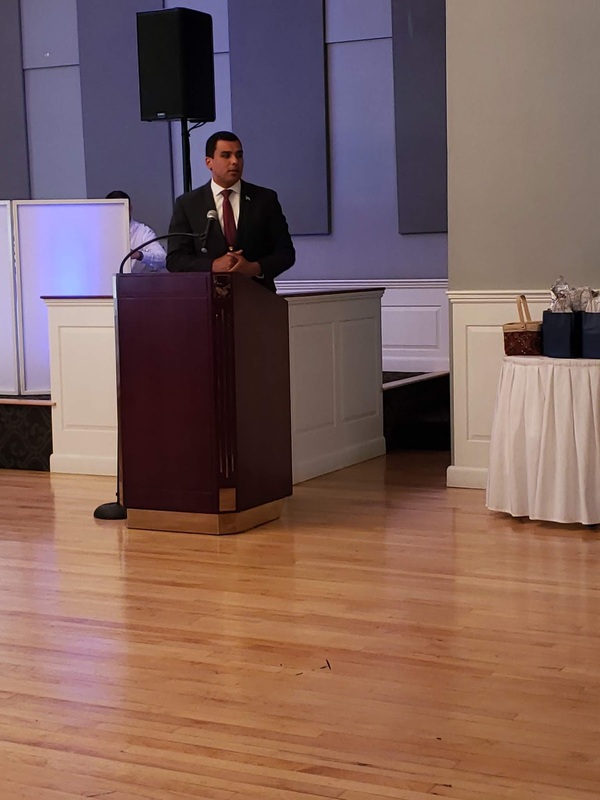 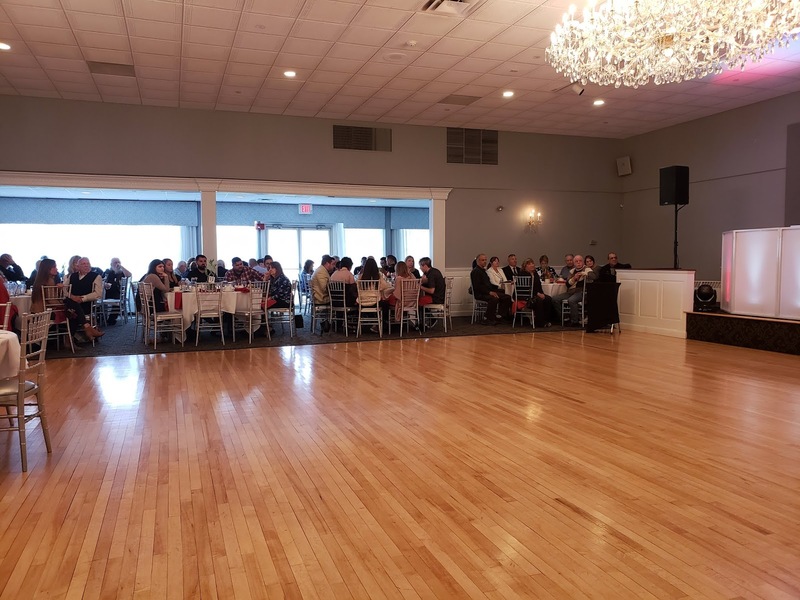 On Sunday, September 23 I was pleased to participate in the 9th annual Dinner Social Honoring Veterans, Warriors and their Families conducted by the North Reading Veterans Department, led by Director of Veterans Services Susan Magner, along with the Veterans Events Committee. 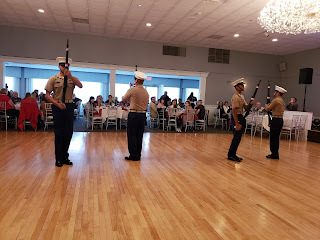 This dinner is always a special way to remember and express our appreciation for the men and women who have served, and continue to serve, our nation in the armed forces. 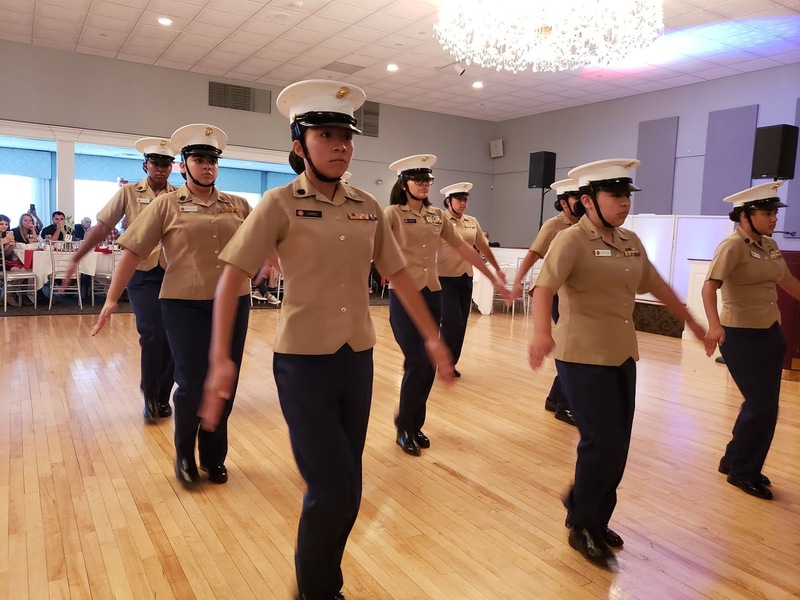 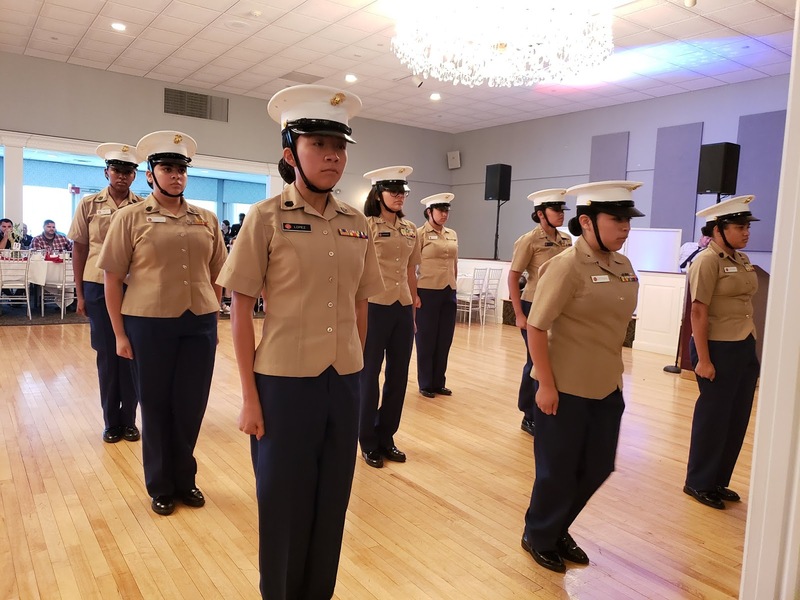 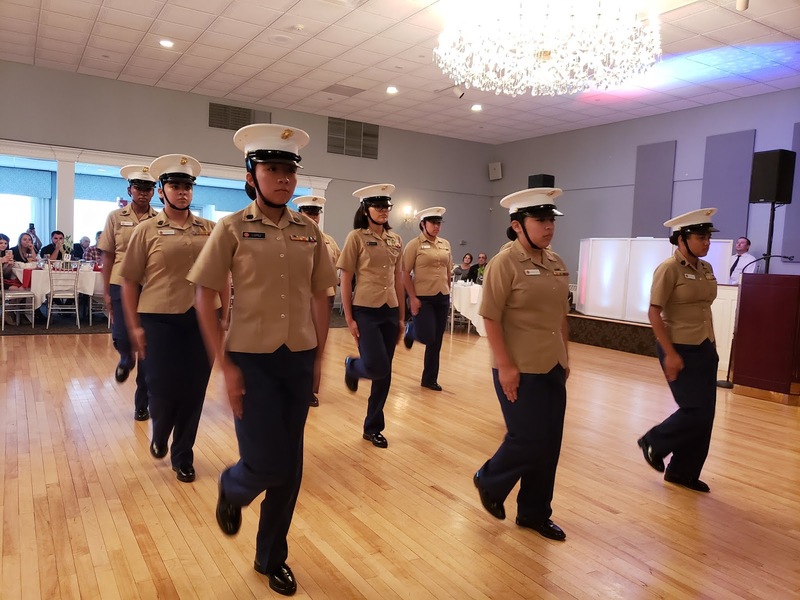 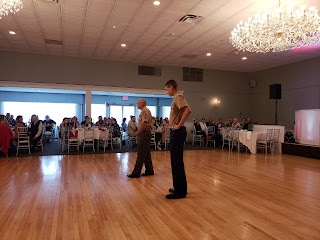 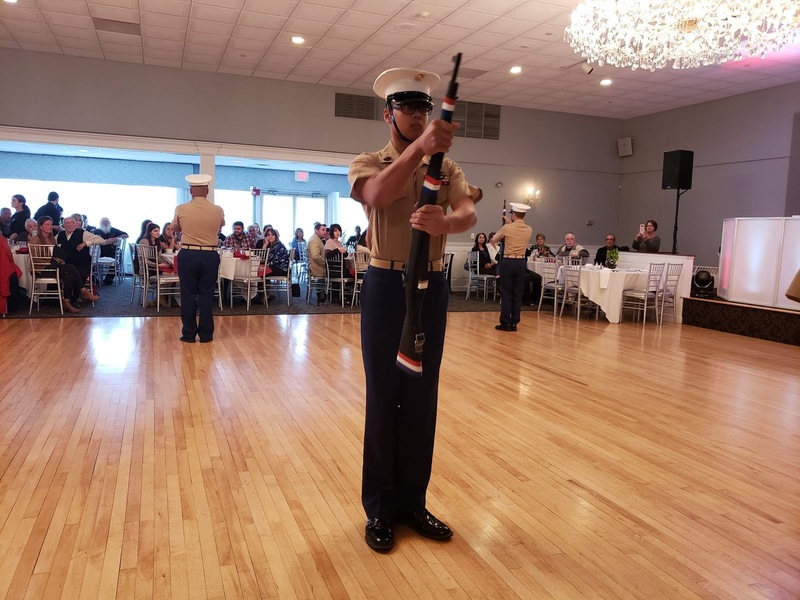 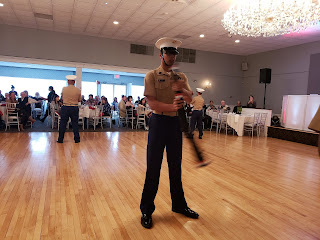 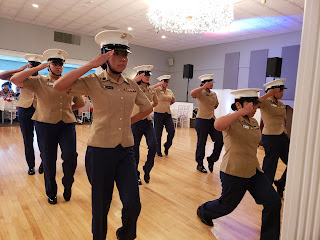 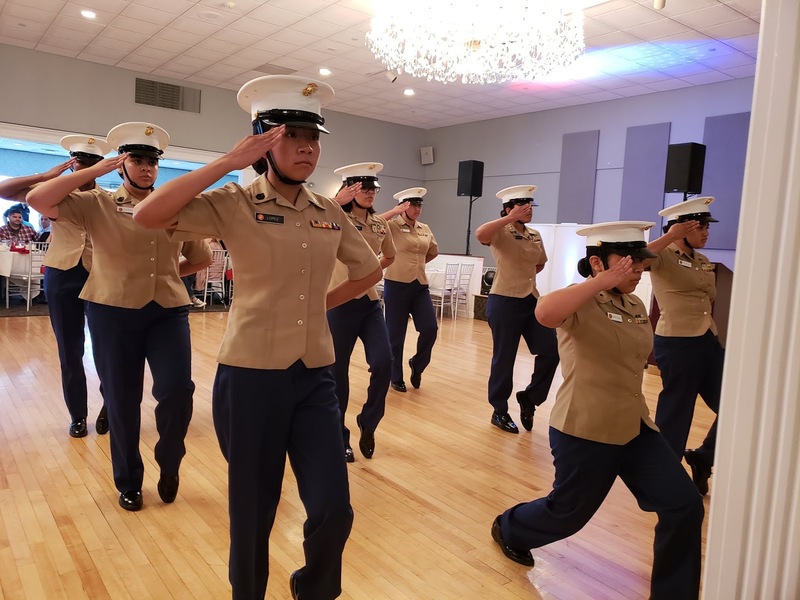 This year the dinner featured a tribute to Korean War Veterans and presentations by the Lynn English High School Marine Corps JROTC Cadets. The afternoon's program also allowed me to share some thoughts about honoring our veterans and Representative Brad Jones and Secretary of the Secretary of the Department of Veterans’ Services Francisco Urena also delivered fitting remarks about our veterans in Massachusetts and beyond. Thanks to Susan Magner for bringing so many of us together for an important afternoon for the community and our veterans.